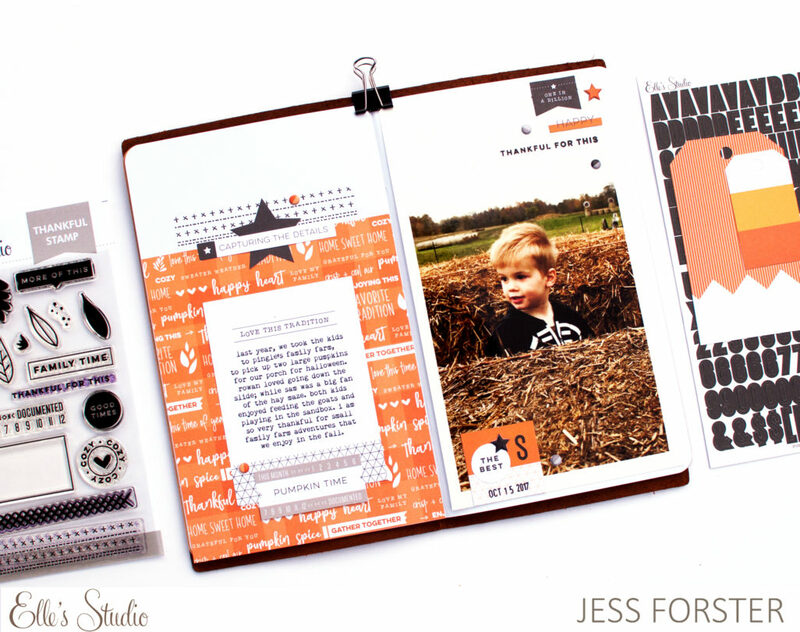 It’s the 10th meaning that Elles Studio’s monthly kit and add ons are now on sale! It’s October and I am diving back into making a Traveller’s Notebook; creating a fall gratitude journal which contains some of my most favourite seasonal moments from year’s past. 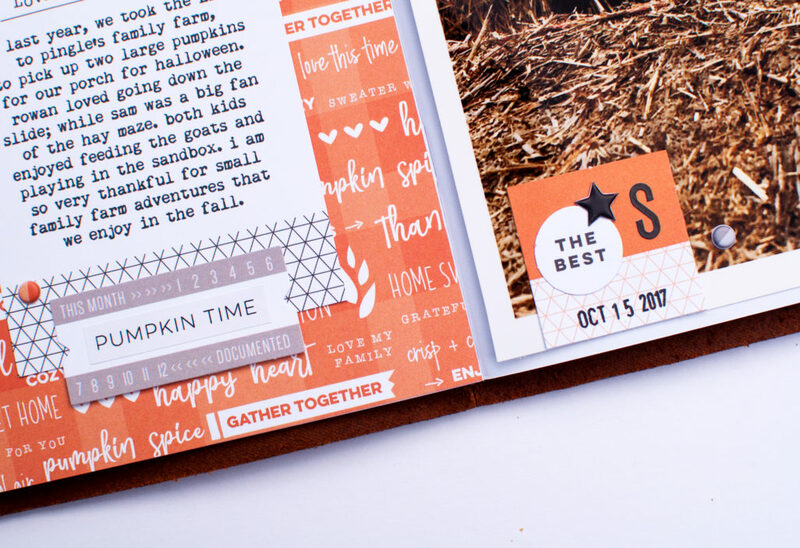 In this layout I am document our 2017 trip to Pingle’s farm to pick pumpkins and what my kiddos enjoyed from the experience. As always, there are so many great die cuts a part of Elle’s monthly kit. 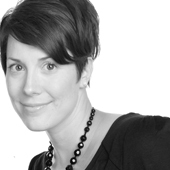 I used them to add layers on my page as well as create a visual triangle. In other news, I have started stamping on my layouts. I know this is super simple, but I think I am in love! 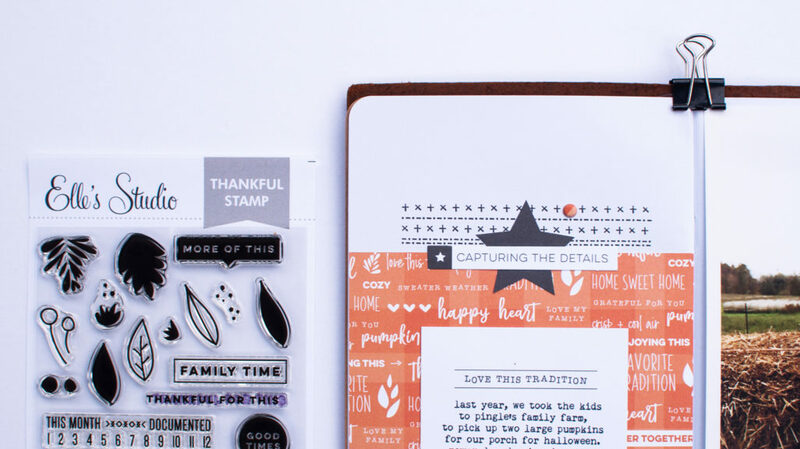 This month, I used Elle’s thankful stamp to create a border on my page. 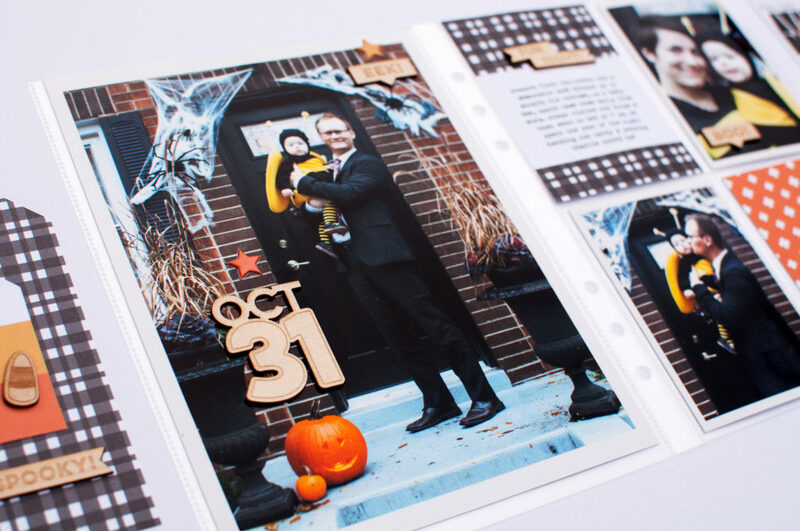 Major heart eyes for the Trick or Treat wood veneer this month! 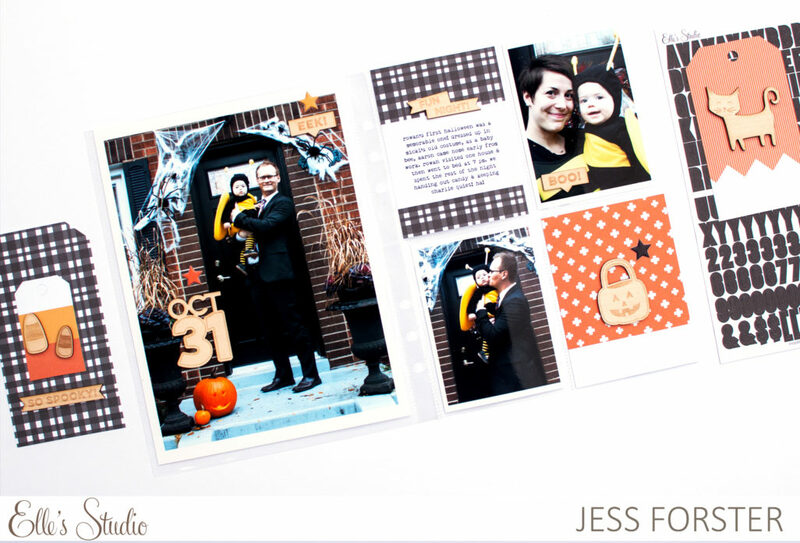 For my second layout this month, I created a layout about my daughter’s first Halloween. 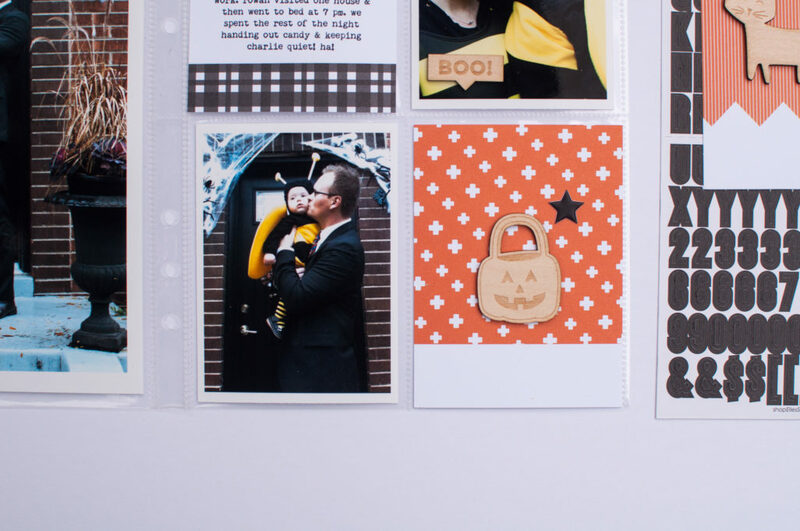 I have documented this story before in a mini album highlighting Halloween through the years but I wanted to create a 6×8 layout for my girl’s story album. 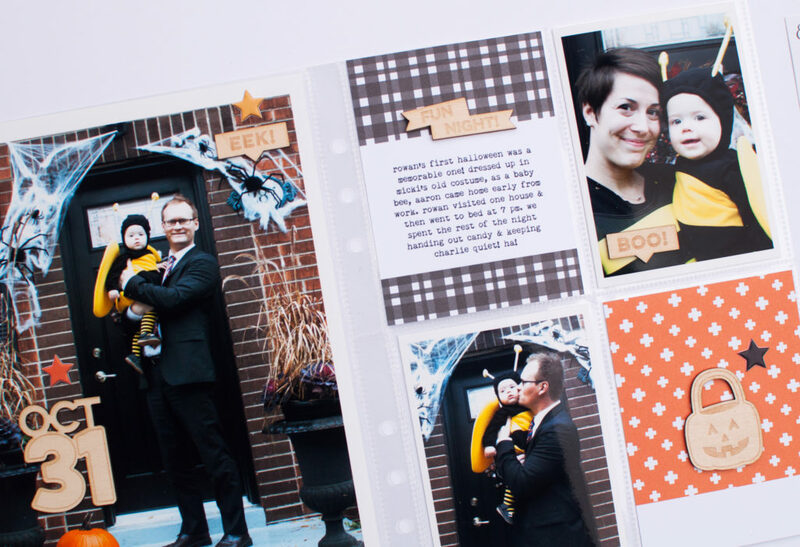 I just love that black plaid journaling card! I used puffy stars and wood veneer to create a visual triangle around the page. The stars perfectly matched the cards and are a great edition to add some visual interest. Plus the stars matched the colours in my photos perfectly! Win-win! I don’t know if it’s the change in season, and a new colour palette to work with but, overall, I love documenting fall moments, especially those from Halloween.